With this in mind, a committee of dedicated volunteers began searching for a property. Finally in December 2001 an ideal property was found. It is located adjacent to the Zandspruit Informal Settlement (which is a settlement of ±70 000 shack dwellers to the north west of Johannesburg). The property comprises a large old farmhouse, 3 cottages and various outbuildings, all positioned on a 6 hectare plot of land. Through the generous donations of our supporters, the land was purchased and some basic renovations were completed in preparation for accepting our fist children. 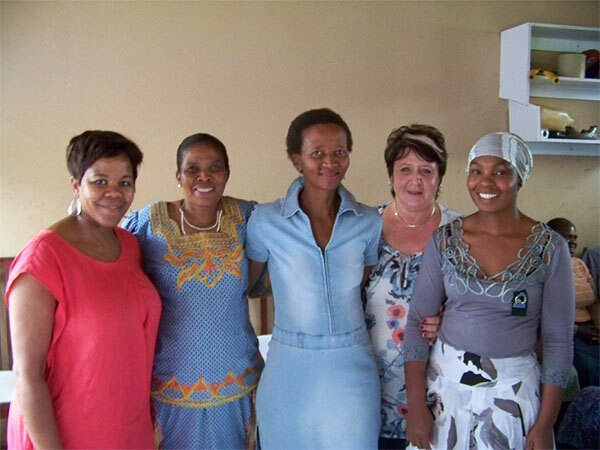 In February 2003 the Thandanani House of Refuge was finally established. The children were housed in the old farmhouse. 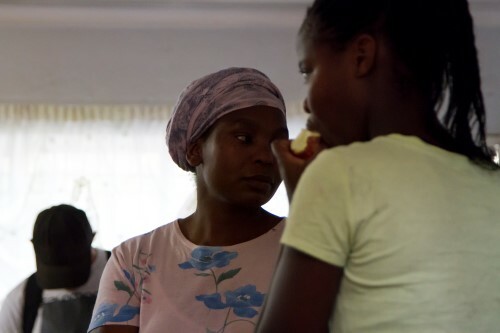 Thandanani currently cares for 26 children with a staff complement of 2 house mothers, a house couple, 2 domestic helpers, social worker and administrator. 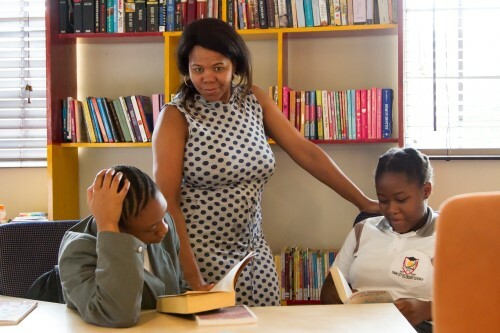 Each child is nurtured, schooled and skilled for a hope-filled future. In January 2007 we were very excited to open our second cottage which now houses the boys. Martha and her husband Ruben have been diligently serving as house parents in this cottage. 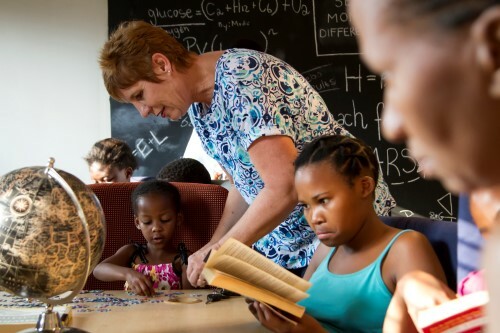 Over the years more than 45 children have passed through the doors of Thandanani. 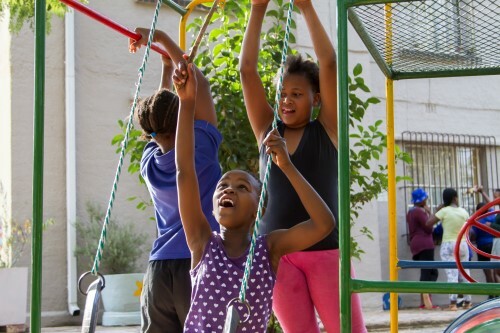 Some of the children who have come to Thandanani have stayed for a short while until their families have been able to take them back, whilst others are living at Thandanani on a permanent basis. We'd appreciate nothing more than you contributing towards our cause.